We know job hunting can get messy, especially if you're sending applications to more than just a few companies. Some hiring managers want a cover letter, others want a short email with resume attached. Once the interviews start rolling in, it gets even more confusing! Some first round interviews are over the phone, others over Skype, and still more over Google Hangout. Don't forget looking up your interviewer (before) and sending personalized follow-up emails (after). Keeping track of all of this in your head? Almost impossible. 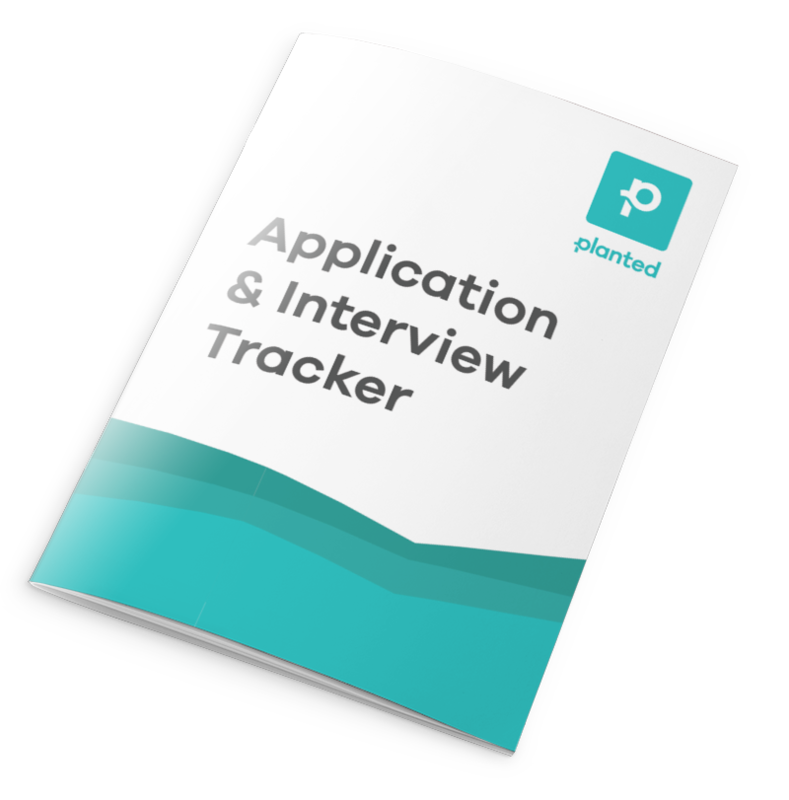 If you're feeling like applications, follow-up emails and even interviews are falling through the cracks, get organized and download this handy Planted Job Tracker by putting in your email below!